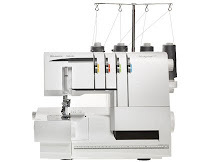 Have you ever owned or operated a serger? I have never owned one, and I've never even played with one before. 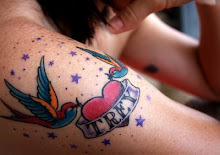 That hasn't stopped me from fantasizing about acquiring one, though. I have seen so many amazing projects that other sewers have made using sergers... shirts, pants, working with knits, even undies and quilts! It seems like the options are just endless.